Lil Debbie posted a picture on instagram a few days ago wearing an O-Mighty Marijuana Halter Top in Black/White ($38.66) and American Apparel Shiny Short Shorts in Boa Black ($29.00). Miley Cyrus has the same top and shorts. 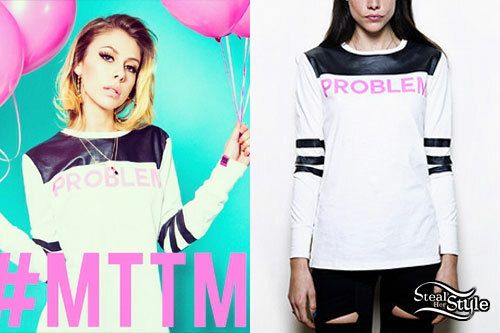 Lil Debbie posted a picture from her photoshoot with Married To The Mob wearing their Problem Long Sleeve Team Shirt ($60.00). 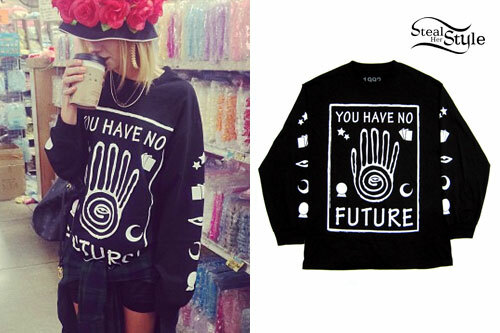 Lil Debbie posted a series of pictures on instagram today wearing a You Have No Future Long Sleeve Top ($65.00) from 1992 Los Angeles. 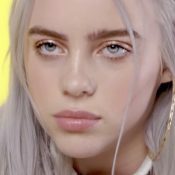 Lil Debbie did a photoshoot with streetwear store Karmaloop wearing The 1914 Baseball Jersey in Snake by 10 Deep ($80.00), The Luda Legging in Blue by See You Monday ($25.00), The Fashion Blog Favorite – Push Cane Sunglasses by MKL Accessories ($34.00), and The Rap Bucket Hat in Black by Community 54 ($24.00). 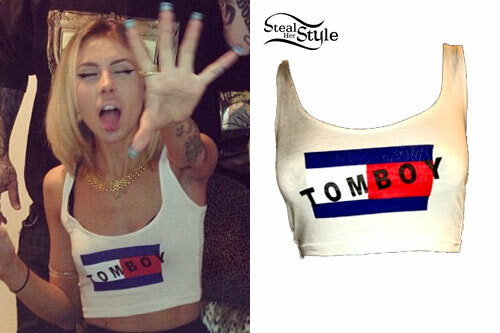 Lil Debbie wears an O’Mighty Tom Boy Crop Top ($38.66) in a recent instagram picture. Lil Debbie posted a picture on instagram today wearing a SSUR Red Cucci XL Snapback ($40.00), Clumsy Cat Selective Mercedes Logo Earrings ($18.80), and an SSUR Red Cucci Hoodie ($90.00). Lil Debbie posted a photo on instagram yesterday in an O-Mighty Beavis & Butthead Crop Tank ($32.00), also worn by Melissa Marie Green. 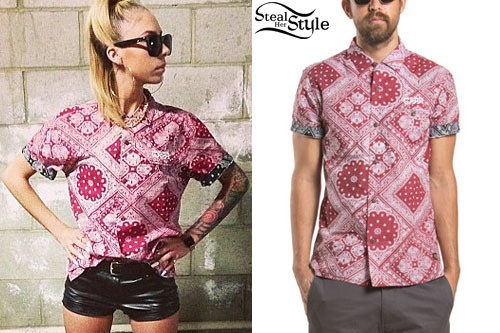 Lil Debbie posted a photo on instagram of her wearing a GPPR Harris Shirt ($98.00). 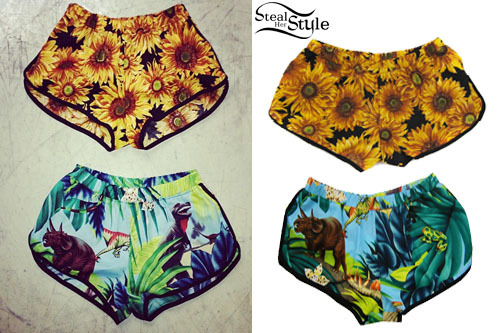 Lil Debbie posted a photo to instagram of her Sunflower Shorts ($48.00) and Dinosaur Hawaii 5.0 Hot Shorts ($48.00) both by rojascothing. 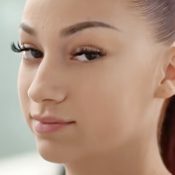 Lil Debbie’s shiny red crop top and high-waisted shorts are the Laina Rauma “Next Friday” separates ($140.00).